In February 2014 the League Against Cruel Sports (LACS) launched “Foxy Feb” and released a new fox fact every day to help broaden the understanding that our iconic foxes are not pests which can be managed by hunting, and to promote their campaign for their protection. 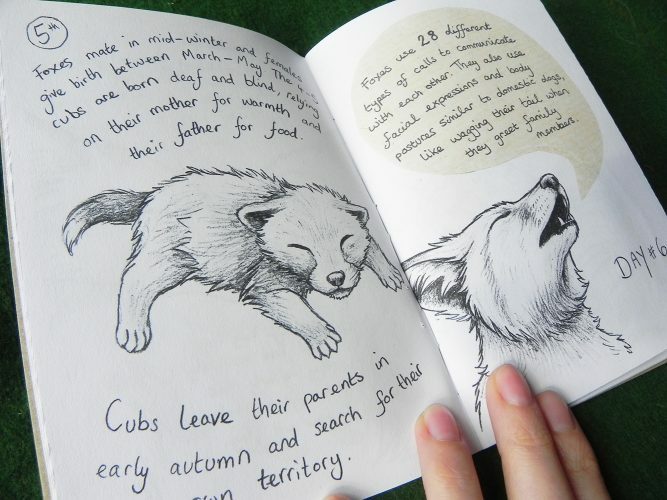 For each day of Foxy Feb I illustrated one of these facts to show my support for our foxes help spread the word! 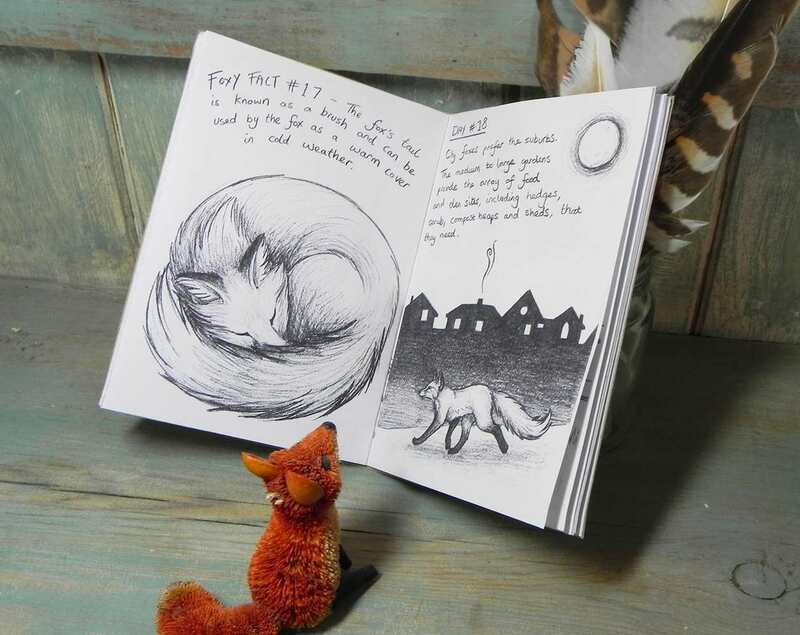 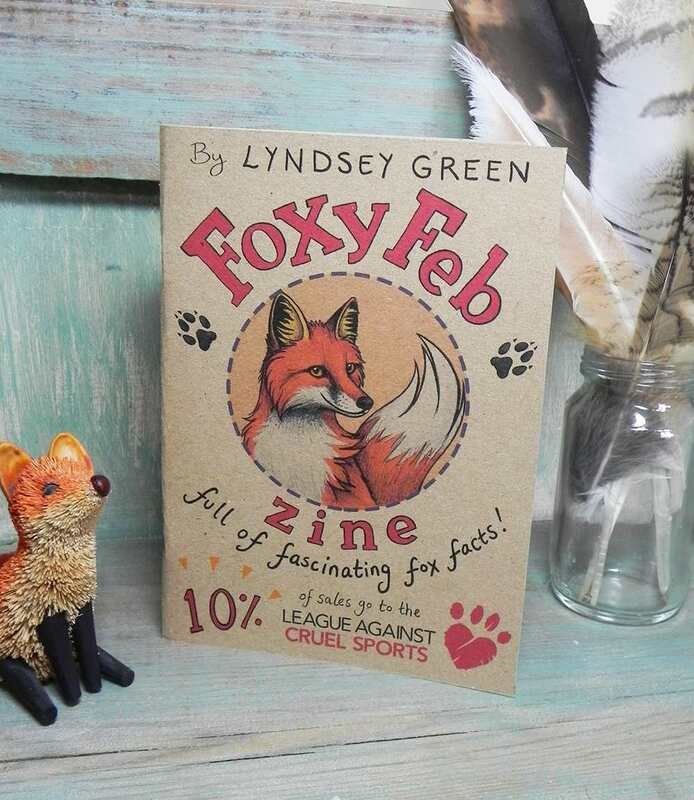 I donate 10% of the sales from each zine to the LACS to help protect our beautiful foxes from cruelty.